JAM WITH COZMO! It’s time for Otronicon 2018 and the annual game jam is upon us! 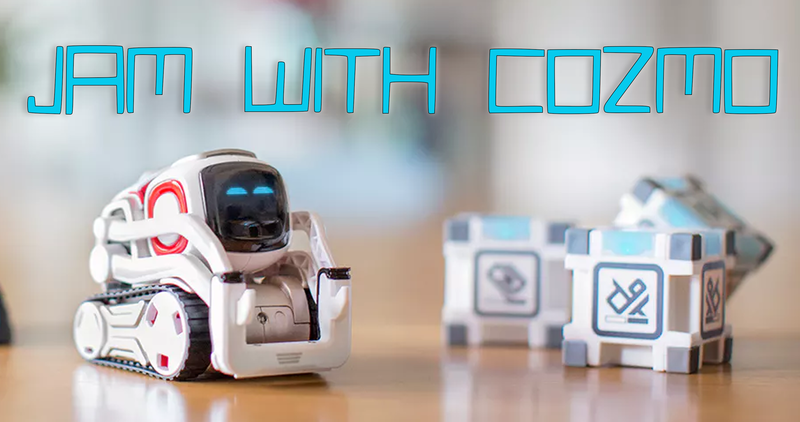 This year we are utilizing Cozmo, the little bot with LOTS of personality! Participants will be engaging at three different levels. <p>We can’t wait to see what Cozmo and our jammers have in store for Otronicon visitors! To find out more about Otronicon visit the website here.